Whether you’re looking for a non-greasy, caring body lotion, a firming body lotion with vitamin C and Q10 or a nourishing body cream that will provide 48h moisture, you’re in the right place. 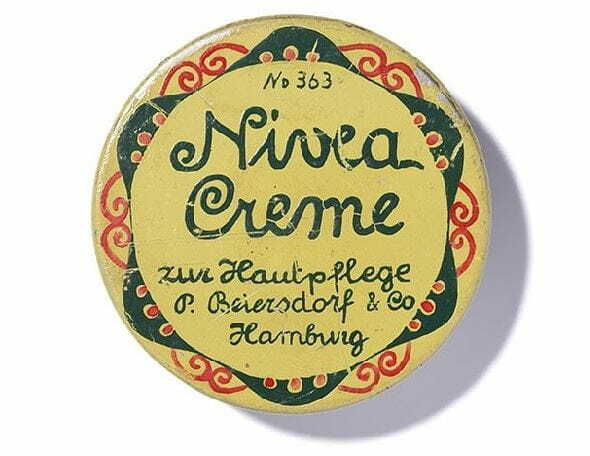 Find the best skin care products with NIVEA and Feel Good in your Skin today! For over 100 years, we have been pushing the boundaries of healthy looking and beautiful skin. From NIVEA body lotions to body wash, you can find your skin firming body lotion, your intensive nourishing moisturizing body cream, or even just your simple NIVEA hand cream to keep your hands soft and supple. Show your body you care by indulging in a moment of deep moisture. The difference between body lotion and body milk usually has to do with the proportion of water and oil: while body milk has a high oil content, body lotion has a higher water content. Body milk is generally richer, which therefore makes it particularly suitable for dry skin. Body lotions have a cooling effect due to hydration after application, because of the high water content: the water evaporates after applying the lotion, leaving a refreshingly cooling sensation on the skin. This ensures a feeling of freshness and well-being during the summer months in particular.